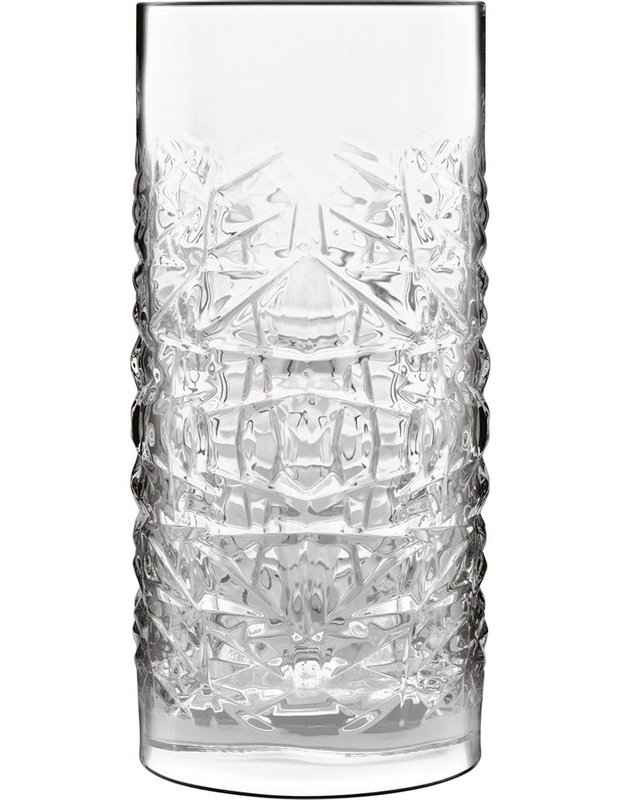 The eye-catching Textures Hi-Ball, featuring a uniquely textured design is part of the new Mixology collection, introducing luxury barware items carefully crafted to optimize mixed drink preparation and presentation. Mixology was developed by Luigi Bormioli in conjunction with Yuri Glemini, Futuristic Mixologist at Surfers Den in Milan. This collaboration is a perfect combination of new elements, expertise, creativity, and artistic expression, where nothing is left to chance.